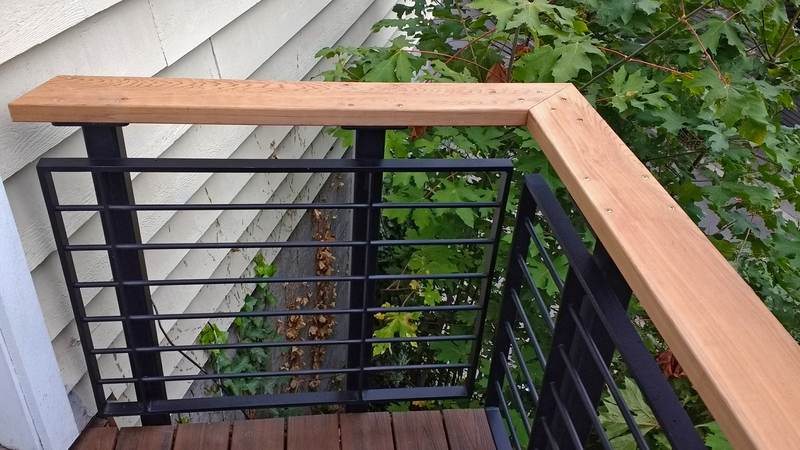 We recently designed and built this highly adaptable metal and wood railing system. 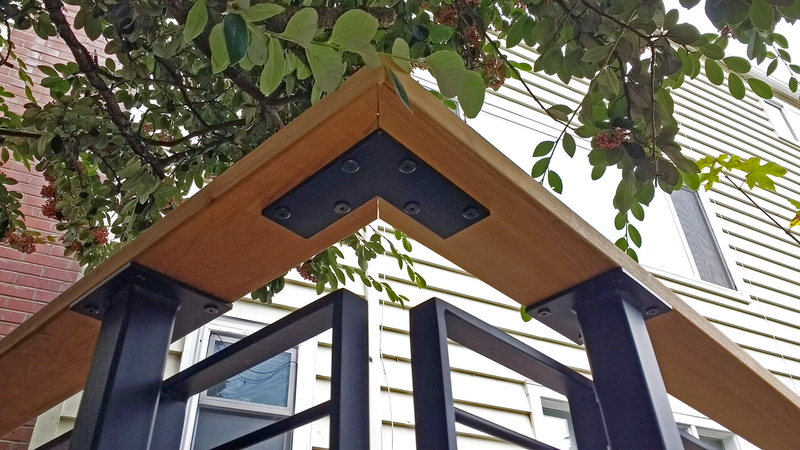 In this prototype the steel is powder coated a standard black but many color and texture choices are available still within the cost effective standard powder coatings. 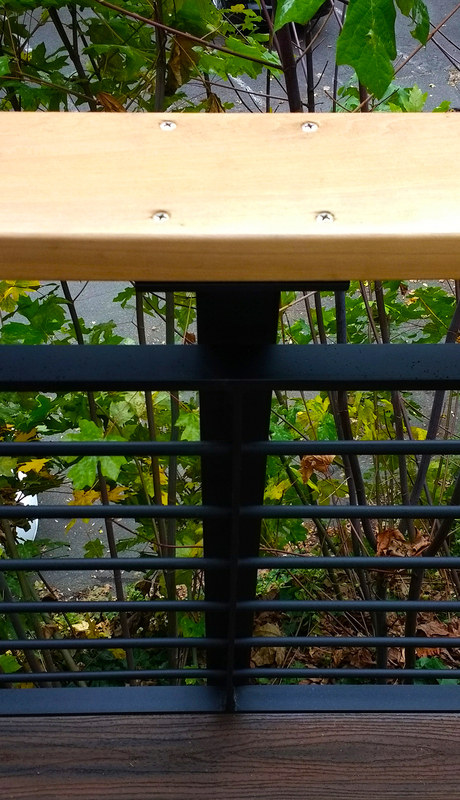 The supports are thru-bolted to the deck and made of very strong tube steel with the horizontal braces in solid rod steel, very durable even in a commercial or institutional setting. 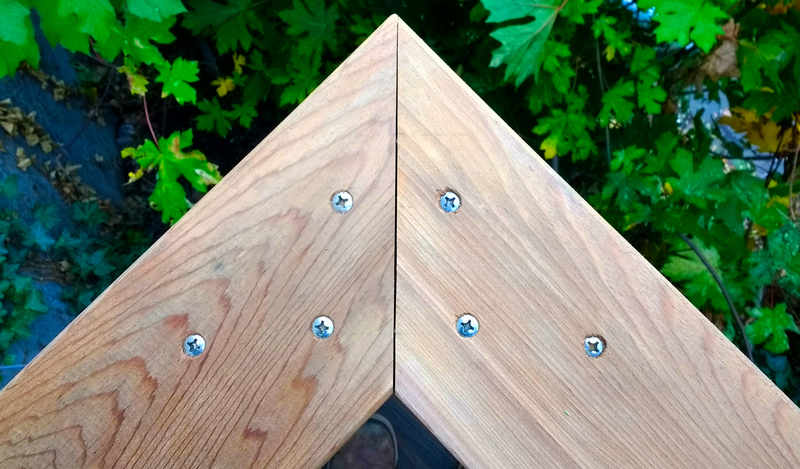 Here the top handrail is 2x red cedar, this can also have many options in wood from western red, alaskan yellow, cypress to select out door hardwoods such as ipe. 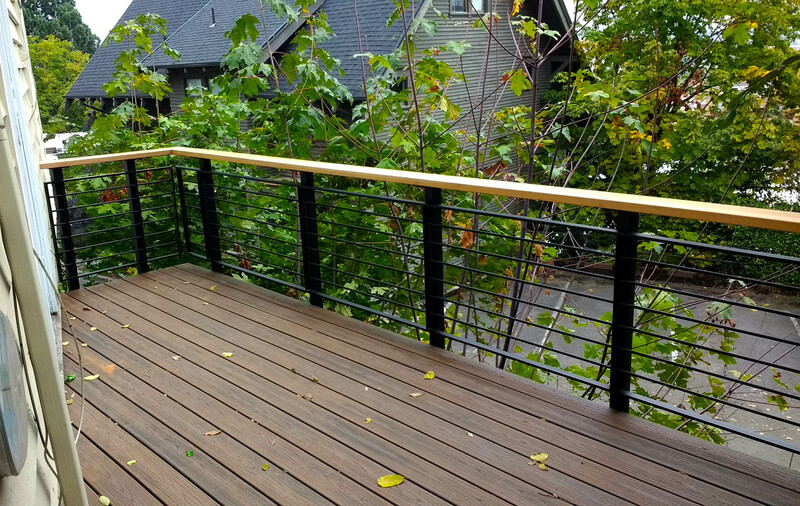 If you’re interested in discussing interior or exterior railing get in touch, we enjoy customizing to fit each individual project.